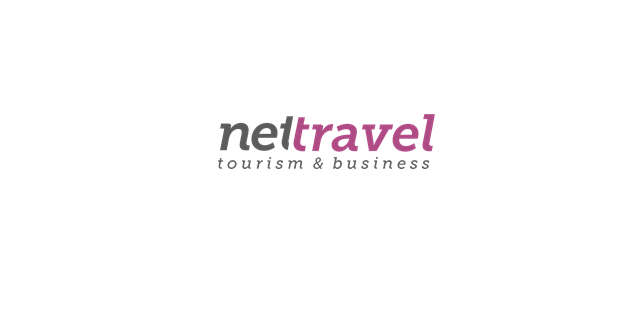 Net travel tourism&business company is looking for a talented, enthusiastic, and professional Contract Manager. Oversee organizational contract development and management activities, and enforce organizational principles of integrity and compliance. Ensure that contracts and proposals are properly entered into organizational databases and securely maintained. Develop standards for contracts, including presentation of the budget, payment terms, general language, and provisions. Conduct contract strategy meetings to identify issues and client requirements, facilitate pricing discussions and obtain senior management input on timelines and deliverables. Draft contractual provisions based on strategy discussions, senior management input, and organizational needs and expectations. Assure accuracy and appropriateness of contract text and attachments.